← Kind Hearted Mount Elizabeth Giving Free Meals To 20 Needy families For A Year From $56,000 Donations– SALUTE! Meanwhile Over At Hong Lim Park, One Lawyer Gets $70,000 From Donations – SPIT! SINGAPORE: Following the recent spate of stabbing cases, a new case has emerged. A 29-year-old man and a 19-year-old woman were arrested on Friday (Jan 30) for suspected involvement in a case of armed robbery in Clementi. A 33-year-old woman, said she was near Block 426 Clementi Avenue 3 just after 2am on Jan 22, when she was stabbed and robbed of her handbag and wallet by a man. He made off with her belongings, with S$300 inside. He was arrested, along with a woman in Geylang. The stolen handbag and wallet were recovered and seized as case exhibits. 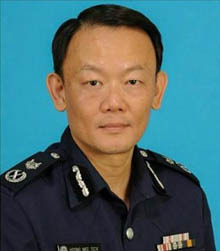 Commissioner of Police Hoong Wee Teck has just been installed on first January this year. In a country still steeped in superstitions, Singaporeans are wondering whether Hoong Wee Teck’s `feng shui’ is working against him. 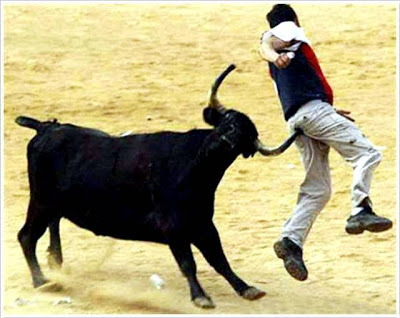 “Maybe he should consider taking `flower shower’,” advised June Lee, 57 a housewife. “He should wear red underwear,” said Clement Lee, 69 a retired fortune teller. “If he is wearing any,” he added.